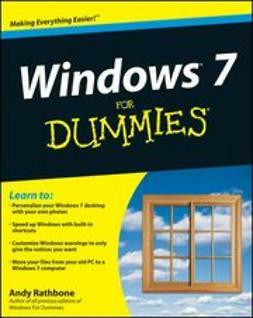 The much-anticipated release of Windows 7 will have numerous changes, and you'll need a complete guide to take full advantage of all it has to offer. Windows 7 Bible covers navigation changes such as pinning to the task bar, full screen preview with invisible windows, Jump Lists, Home Group, Sticky Notes, and many others. 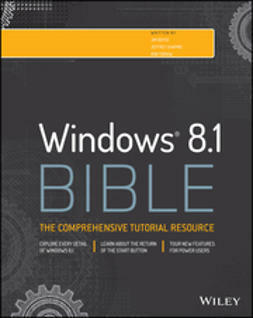 It shows you how to use Internet Explorer 8, including features like Web Slices and Network view changes, and guides you through all the new desktop features. 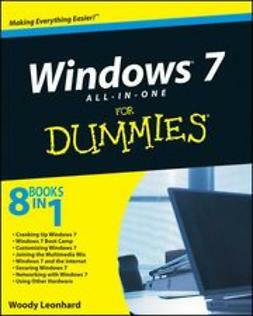 This reference thoroughly examines all three parts of the new platform: Windows 7 Core OS, the Windows Live applications, and Windows Live Services. 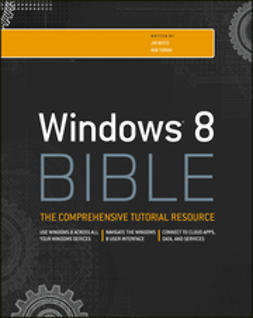 Windows 7 Bible shows you everything you need to know to make the most of Microsoft's new operating system. 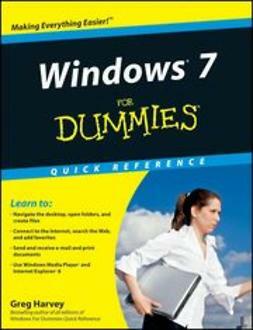 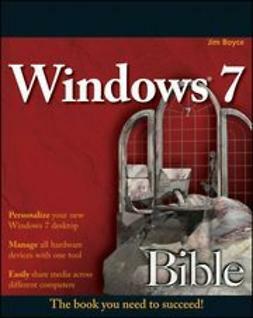 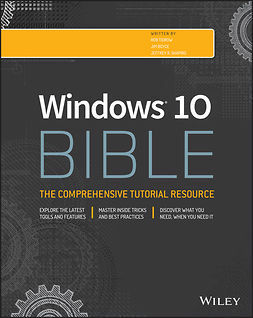 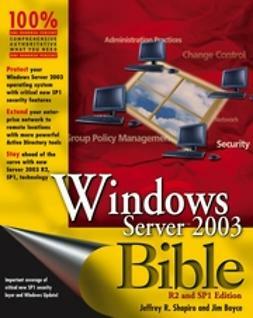 With Windows 7 Bible at your side, you can learn as much or as little as you need to know for the way you use Windows.